That wine you spilled on your carpet the other evening is the least of your worries. 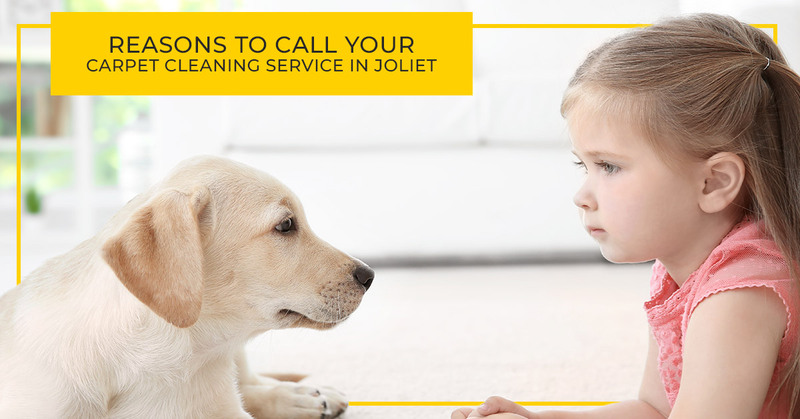 You bet that wine stain looks bad and you will need the help of a quality carpet cleaning service in Joliet to get it looking respectable again, but there are far worse things in your carpet that are just plain gross. You might not believe it, but the carpet in your home is host to a number of very nasty things. You can get down on your hands and knees with a magnifying glass in hand and not see the things you should worry about. But they are there, take our word for it. Besides that wine stain, your carpet might look quite clean. But looks can be deceiving and what lurks in the fibers of your carpet should scare you. If you need a reason to call Exquisite Carpet Cleaning, here are several. Dust mites can be found in hoards in your carpet as they thrive in warm and humid environments. They hunker down in your carpet and feast on dead skin cells. Dust mites are loosely related to ticks and spiders but are too small to be seen with the naked eye. This means they could be calling your carpet home and you would never know it. Regular carpet cleanings are the best way to reduce the number of dust mites in your home. Skin cells aren’t as creepy as dust mites, but they are just as gross. Over a 24-hour period, you will shed about one million skin cells. They basically just flake off and land mainly on your carpet. If you live in a house with a family of four, just imagine how much dead skin cells are in your carpet. Research shows we shed about eight pounds of skin cells every year. Yet another reason to have your carpets cleaned. Carpet beetles look like little fuzzy worms and are a common household pest found all over the United States. They love to hang out in your carpet and are often mistaken for bed bugs. In addition to being nasty insects, they can cause damage to your carpet. They love to eat the food particles and grease that gets stuck in the fibers. And if that isn’t enough to prompt a call to us, consider this: Once a carpet beetle is in your carpet, it can hatch 50 eggs in two days. Would you like our phone number now? If you think you only find bed bugs in a bed, you had better think again. Bed bugs travel by the best means possible and your carpet is the perfect way to travel. In fact, bed bugs love your carpet just as much as they love your bed. Think about that while you are walking around on your carpet barefoot. Bacteria can live for weeks in your carpet, where it is nice and warm. The dirtier your carpet is, the more bacteria you can find in it. Where have your shoes been today? There is little doubt that you have stepped in some pretty gross stuff today and weren’t even aware of it. And just because you didn’t notice that you stepped in something gross doesn’t mean it didn’t happen. The chances are high that you stepped in a bit of urine while in the office bathroom, a little bird poo walking to your car or any number of nasty encounters your shoes suffered. Then you came home and proceeded to drag it all through your carpet. And you don’t even want to think about what Fido dragged into the house and onto your carpet today. Call Exquisite Carpet Cleaning today and schedule an appointment.